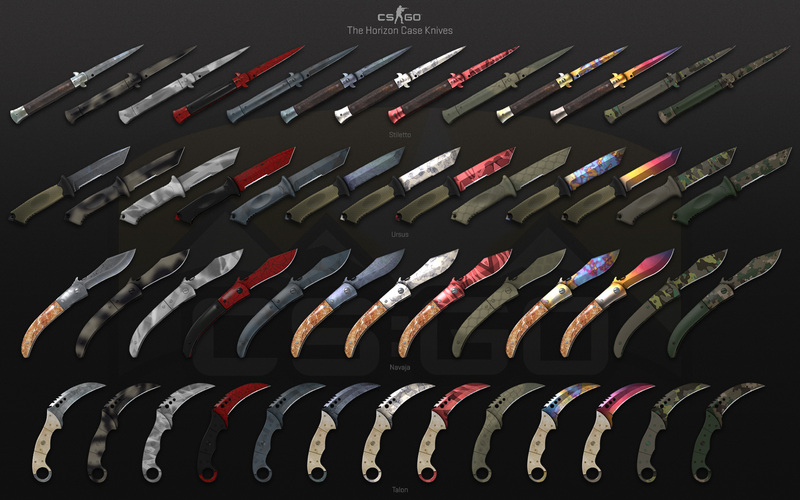 Starting today, CS:GO’s Panorama UI is active by default for players on all supported operating systems. 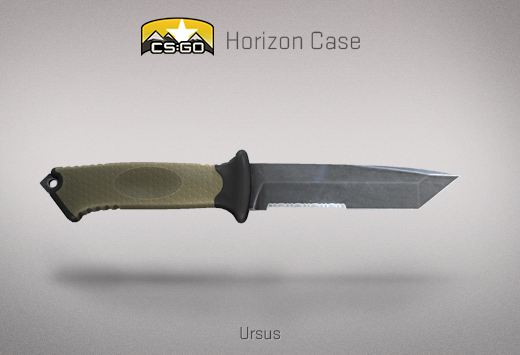 If you haven’t already tried it out, jump into a game and see what’s new! 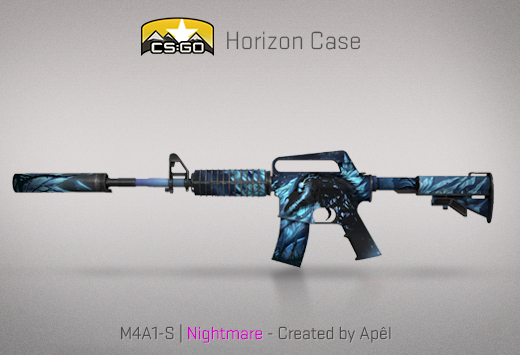 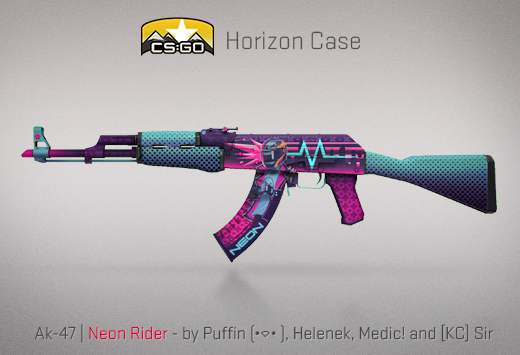 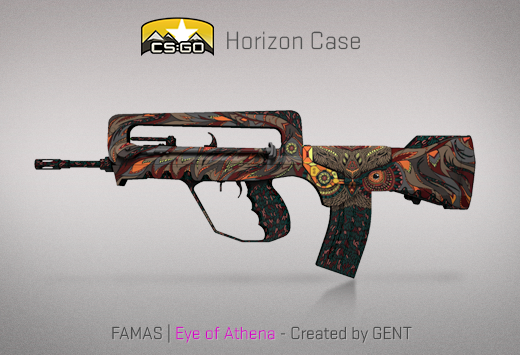 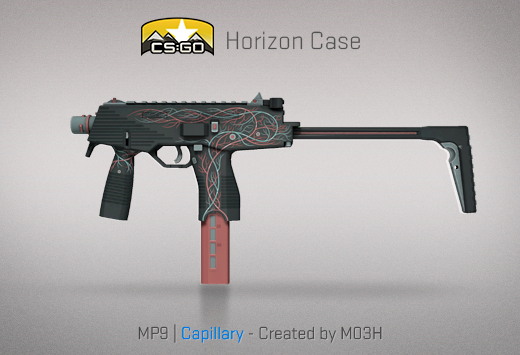 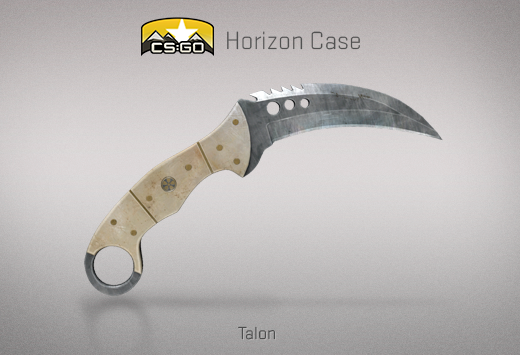 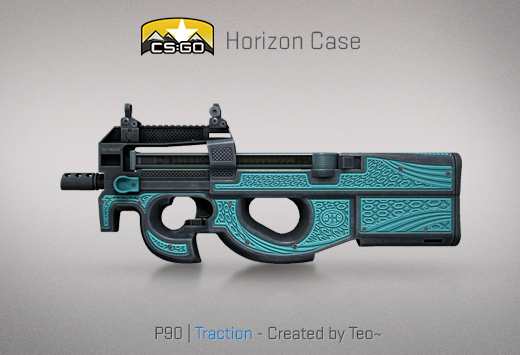 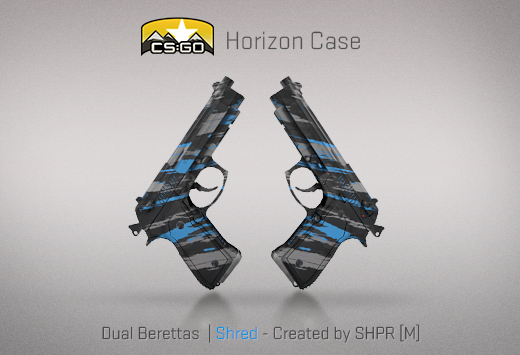 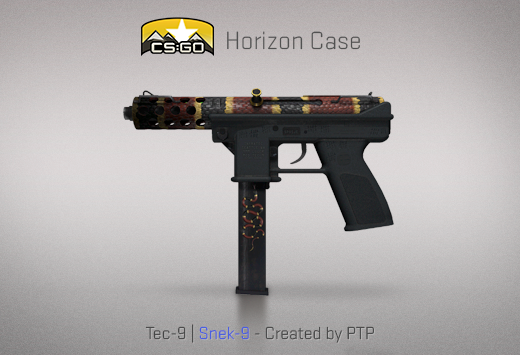 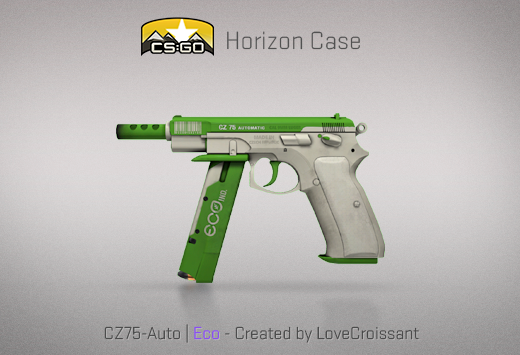 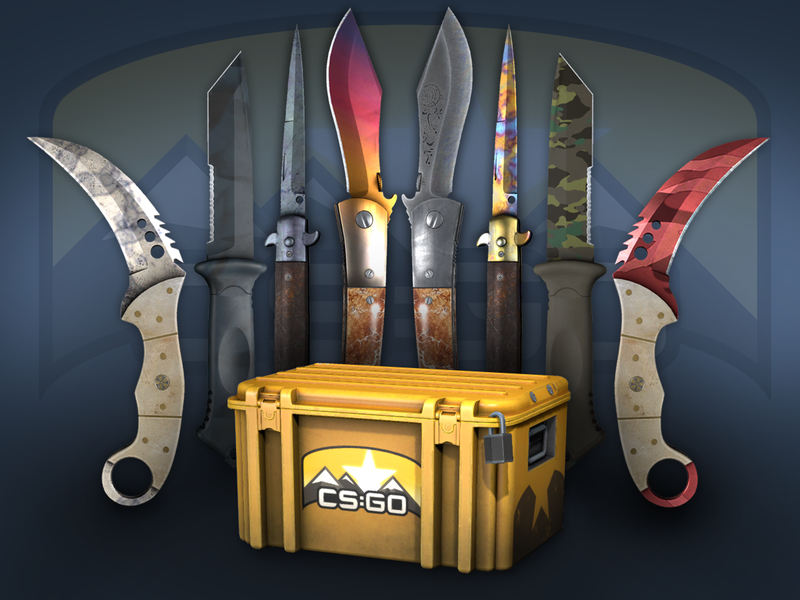 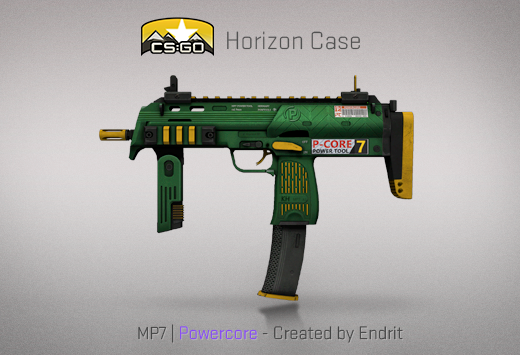 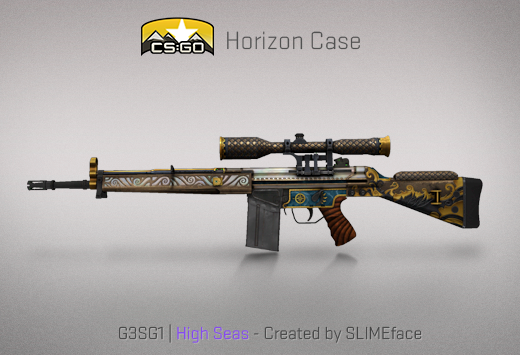 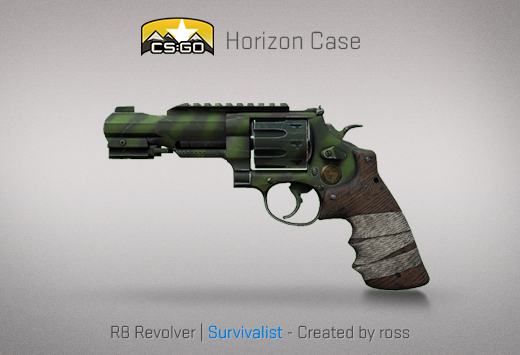 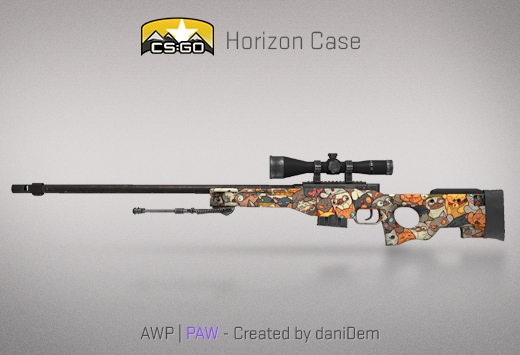 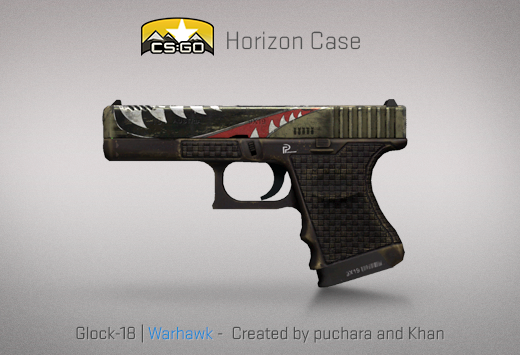 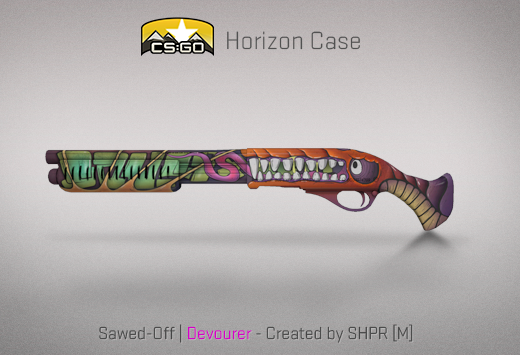 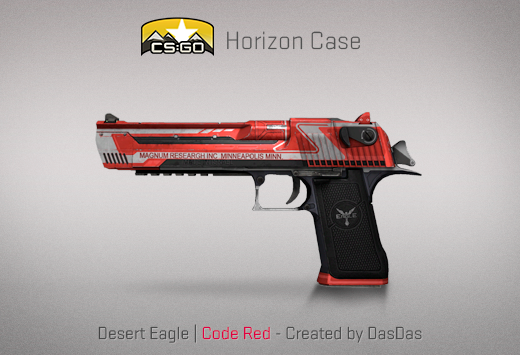 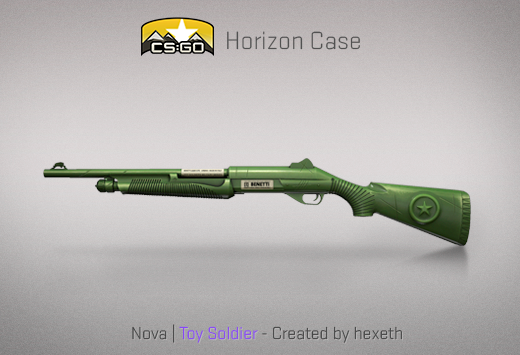 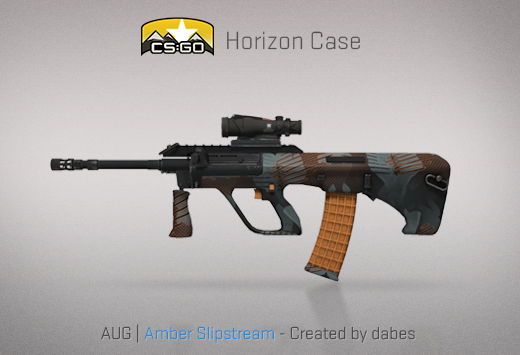 Today we’re also launching the Horizon Case, featuring 17 new community weapon finishes, along with four all-new knives!